Pacific Dream Photography is a preferred photography service available at some of the top hotels in the country. As a company, we aim to capture our clients' special occasions with artfulness and style. 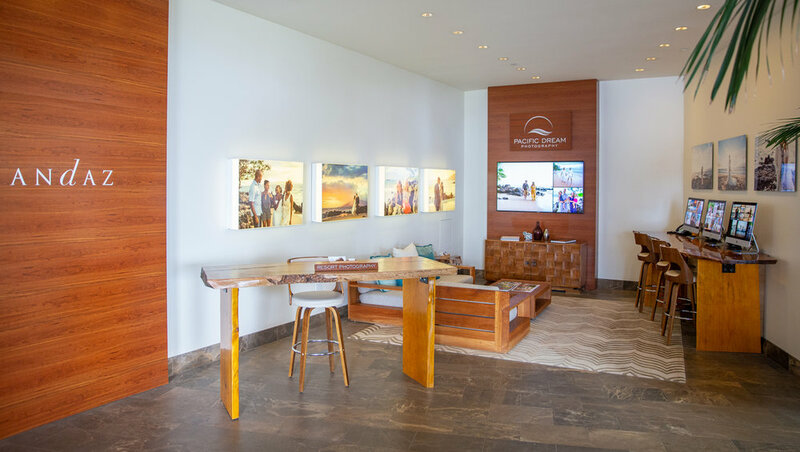 Whether it's a family vacation in California or a honeymoon in Hawaii, our team can provide you with a unique photography experience and send you home with the perfect souvenir of your trip. "We are thrilled that we had Pacific Dream take our family photos. Each photo is more beautiful than the last and is worth its weight in gold. We can't think of a more magical way to celebrate our family than with a Pacific Dream photo session!" Memories can be fickle, fading away into the depths of our minds. We believe our skilled photographers can bottle your special moments, allowing you to revisit them for a lifetime. Our team of talented photographers and cinematographers apply their crafts to weddings, parties and corporate events. The perfect way for families and friends to get beautiful photographs. 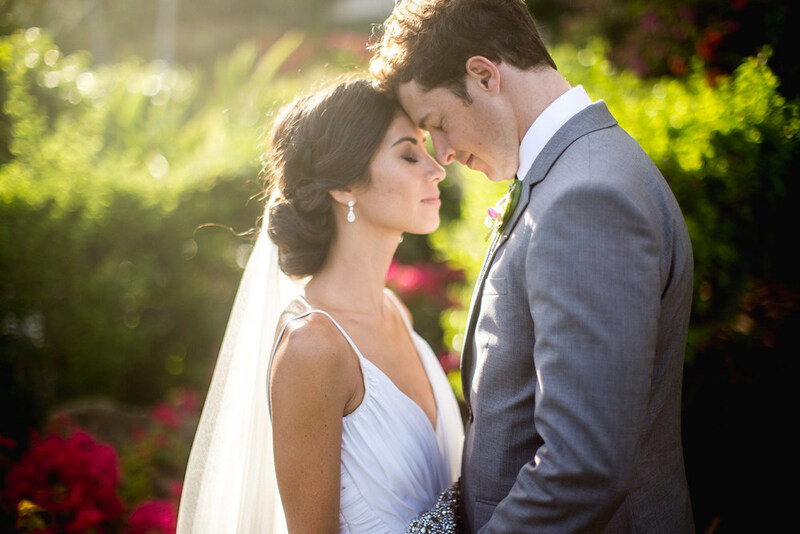 We'll help you capture all the beauty, joy and love of your special day. We have skilled cinematographers that can create a mini-movie of your special event. We offer quality photography for corporate events; great for golf outings or conferences.